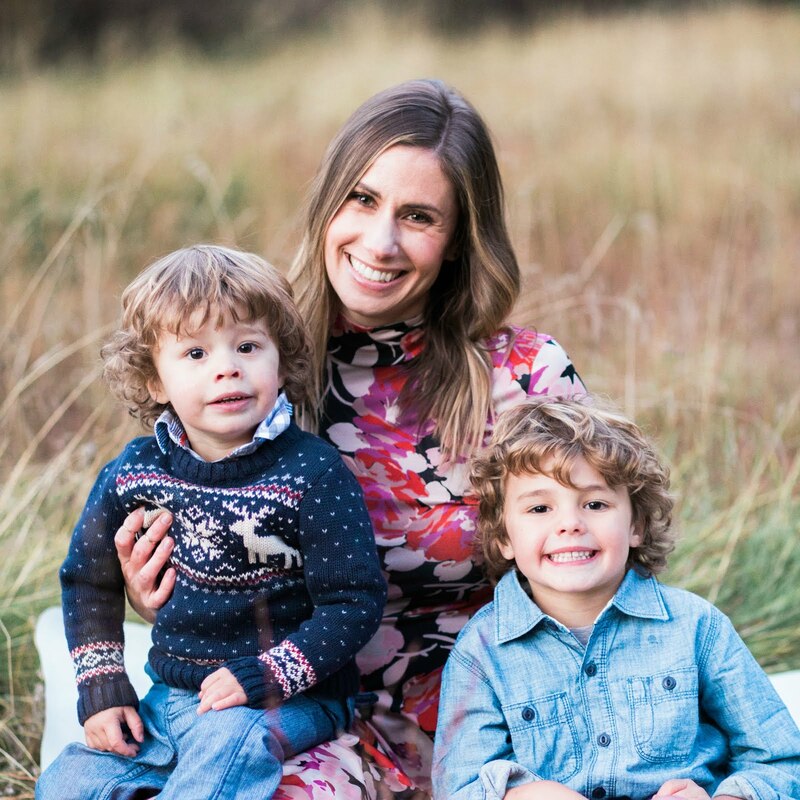 I'm very excited to be guest posting over at my girl Michelle's beautiful blog Ten June today! 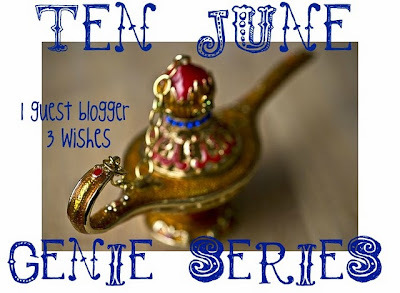 She asked me to participate in our awesome Genie Series, where I get to indulge in three wishes! Definitely head on over there to check it out. 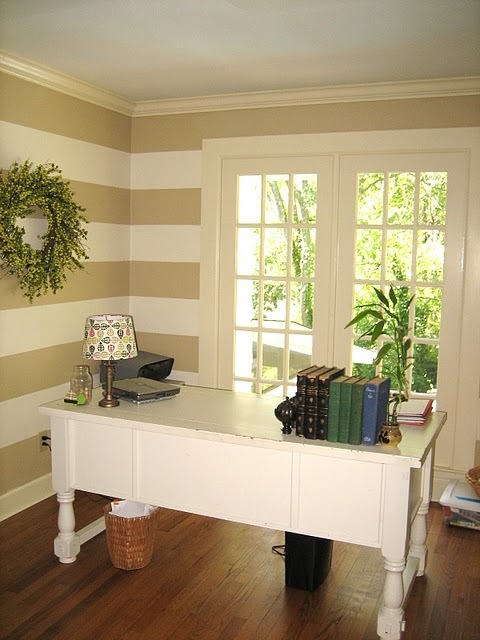 I am in LOVE with her office...those stripes are just gorgeous, aren't they?! Her breakfast room is so clean and chic. That living garden wall is pure perfection. 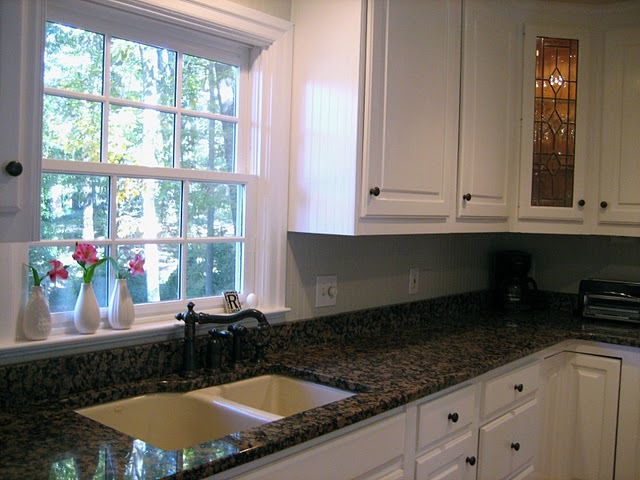 Her kitchen is classic...love the white cabinets and dark granite counters. 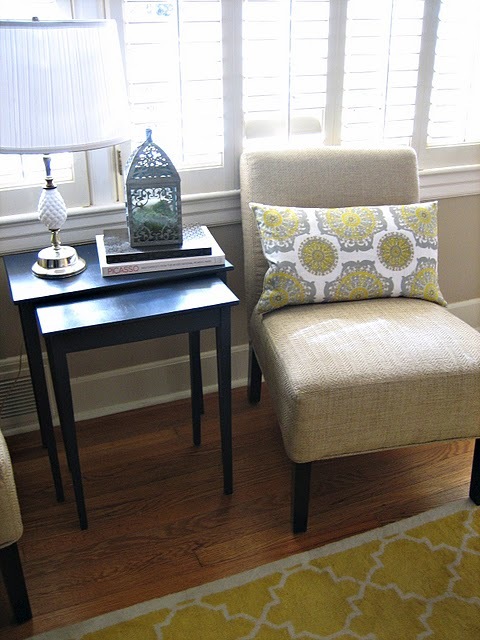 I seriously need this yellow rug in my life...and the pillow is the perfect companion. 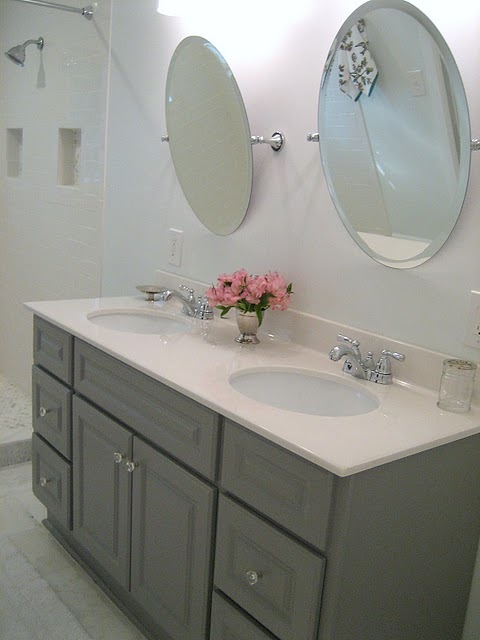 Michelle and her husband recently finished remodeling their master bathroom. They gray cabinets are absolutely genius! The whole space feels like a romantic spa...such a beautiful job. For a full house tour, go here. And don't forget to check out my guest post today...found here! Hope you're all enjoying your week so far! 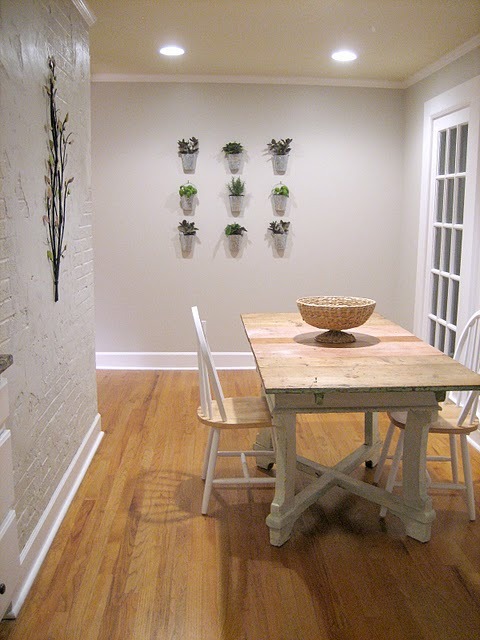 Ah I just love her breakfast room. It's perfect! her house is stunning! love the office stripes. I want that yellow rug! Its gorgeous! Thanks for sharing! i love the plants on the wall! what an amazing house. Love you. Love Mich. And loved your 3 wishes! What a beautiful house! I might head over there! Your blog is great btw!